As beneficial as regular exercise can be to your health, the body does go through added wear and tear in the process. Under these conditions, additional nutritional support becomes necessary for two reasons: to avoid injury and to support the body’s repair and rebuilding processes. The best vitamins for your workout affect the bodily processes most in need of additional support, such as those responsible for energy production and cell growth. Vitamins, in general, strengthen the body’s systems on a cellular level by regulating the metabolic or chemical processes that keep the body’s cells working as they should. When it comes to quality vitamins, the bio-identical vitamins are the clear choice. Bio-active vitamins are in the exact form required by the body without undergoing enzymatic transformations before they can be used. 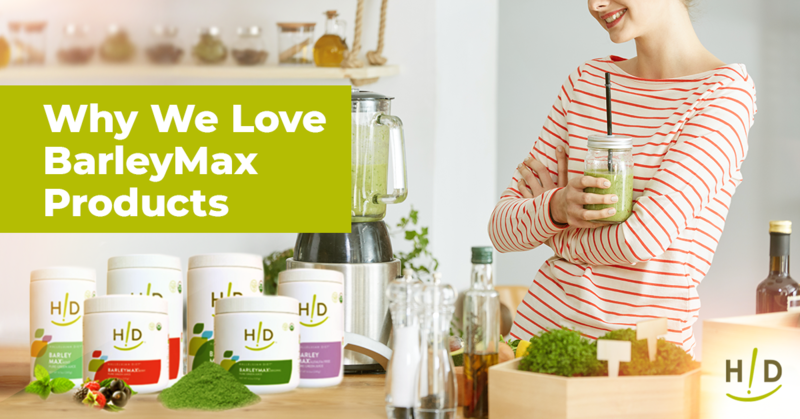 The human body is designed to absorb and utilize the natural ingredients in bio-active vitamins much like it’s able to derive nutritional value from natural, whole foods. Read on to see which bio-active vitamins offer the best health benefits for your workout routines. Probiotics are made up of living microorganisms that help increase the number of good bacteria in your gut. Taking a probiotic supplement provides additional support for a body that works out on a regular basis. As one of the best dietary supplements, probiotics can help reduce muscle inflammation, which enables muscles to benefit more from your workouts. 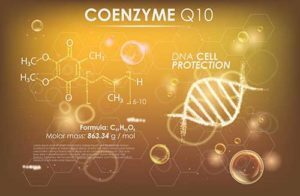 Coenzyme Q10 or CoQ10 plays a critical role in energy production within every cell of the body. Found in the mitochondria, CoQ10 assists in the manufacture of ATP, the energy molecule that fuels cells. This means you’ll have more available energy for your workout routine. What makes CoQ10 one of the best vitamins is its ability to impact cell health in more ways than one. CoQ10 helps regulate inflammation on a cell-by-cell basis, which bodes well for muscles engaging in strenuous activity. It also delivers antioxidant effects, protecting cells from free radical damage while clearing out waste materials. Vitamin C offers an all-around grab-bag of health benefits, making it one of the best vitamins for workout enthusiasts. Vitamin C has antioxidant properties that prevent free radical materials from damaging the body’s cells. 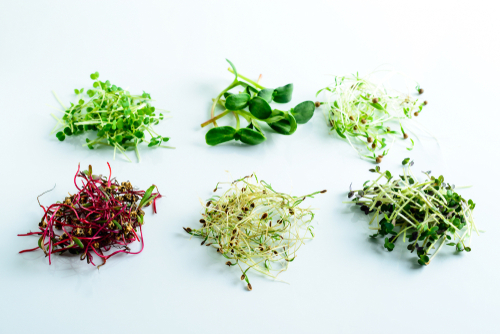 Free radicals are by-products that form when cells convert food into energy. Since muscle exertion during workouts burns energy, healthy levels of vitamin C can prevent these harmful materials from building up in the cells. Vitamin C also assists in the repair and rebuilding of cells and tissues, such as muscles, ligaments, and tendons. Repair and rebuilding processes are necessary for improved strength and performance. In effect, healthy levels of vitamin C allow the body to reap the full benefits from exercise. Like vitamin C, the B-vitamins take part in a number of essential bodily functions on both a cellular and system level. B-vitamins also play a central role in helping the body convert food to energy. If you’re feeling low on energy when working out, or in general, there’s a good chance you’re deficient in one or more B-vitamins. While there are, in fact, eight B vitamins in total, three, in particular, can supercharge your workout routines. These three B-vitamins are B12, B6, and folate , also known as B9. Some people have a genetic disposition that makes it harder for them to utilize B vitamins. These people especially benefit from bio-active methylated forms of B12, B6, and folate. As crucial as vitamins can be in supporting your workout routine, a healthy diet is the foundation for good health and vitality. 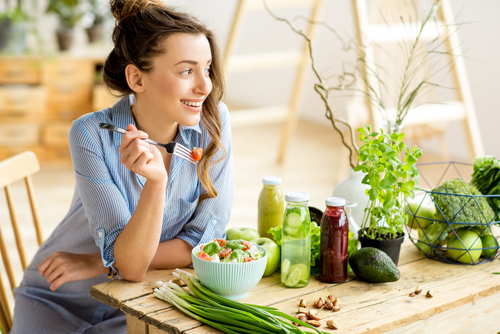 Like the natural whole-food ingredients that make up organic vitamins, a natural plant-based diet provides the quality of nutrients the body needs for optimal health. 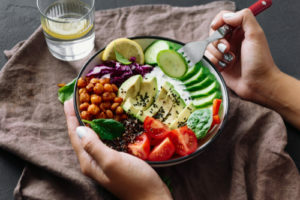 If you combine a plant-based diet plan with the best vitamins for working out, the body has all the tools it needs to function at its best for many years to come. This is great advice to for your pre-work out routine! Clicking here will give a brief overview. Thank you for this article! 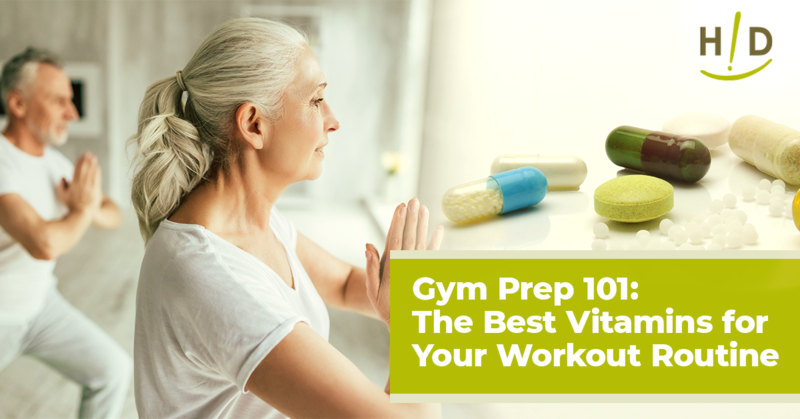 It’s great to know the best supplements to take to help with energy for our workout.